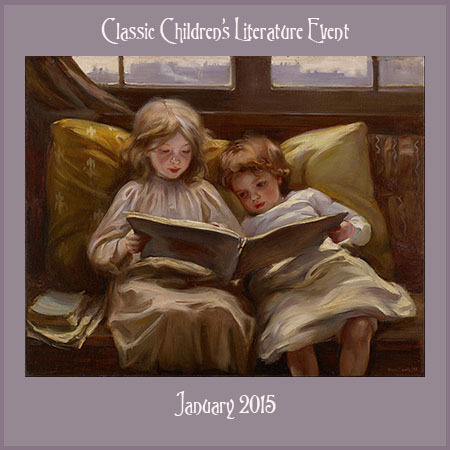 Welcome to the Classic Children’s Literature Event, 2015! Magic isn’t meant to be limited to childhood. If properly nourished, it will last a lifetime. Today marks the first day of the 2015 Classic Children’s Literature Event, which I hope will be a fun month of revisiting old favorites and meeting new ones. The most important part of this month is to have fun even as we challenge ourselves to look at classics of children’s literature through the lens of all our reading and life experiences since we’ve left childhood and to appreciate these works not just for their nostalgia, but also as good literature. Of course, that last bit, not just for their nostalgia could be quite the challenge for me! Starting today, the Event Logo at the top right of the blog will link to this page, which will be the link page for the event. (And this post should also be a “sticky” post at the top of the blog.) 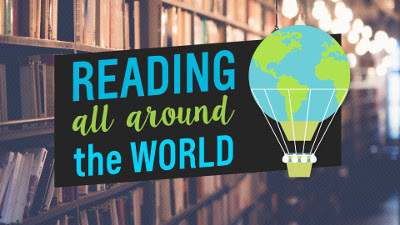 Use the comments below to leave links to your posts on your reading this month. Please link to your posts related to this month on this page. This will make it easier to for everyone to find each other’s posts. 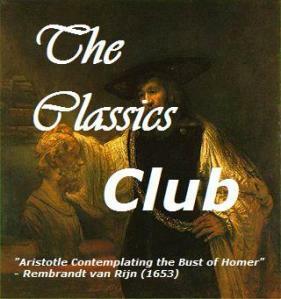 The Children’s Classics 2015 in the menu at the top of the blog will also link to this page. There will be a separate page for the Pinocchio readalong which will go live towards the end of the month. At the end of the month–and half-way through if there are enough posts to warrant it–I will round up all the links onto one post for ease of discover. As I said before, I’m not too fussy about the particulars for this event–as long as it’s still January it’s never too late to join! Maybe you should advertise this event in the A Novel Challenge blog. You’re likely to get a lot of traffic from there. I’ve not heard of A Novel Challenge. I will have to look into it, thank you. Thanks for sharing! I will check it out! Hi Amanda, I’m linking this one here. I put it in the wrong place before, sorry! Oh no, problem! Thanks for adding it here. Thanks for the link up, Amanda. You’re welcome! I’ve never read Bambi, so I look forward to what you have to say about it. Thank you for this amazing challenge! 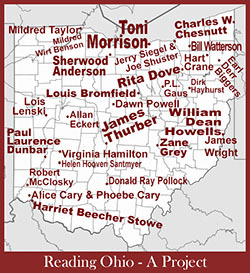 I wish I had more time to participate and read more! Thanks for the link! I think a lot of us wish we had more time to read more!